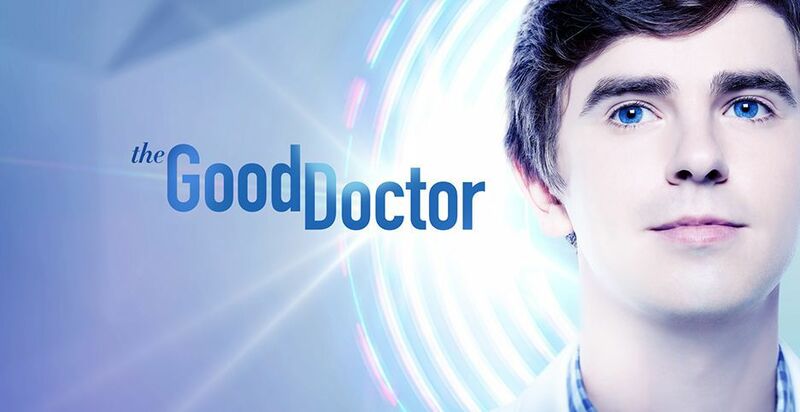 Tonight, The Good Doctor season 2 episode 12 focused on something that we don’t often see for this show: A spotlight on the doctors separate from the St. Bonaventure Hospital. Sure, we had Dr. Andrews and a few other familiar faces there, but for Shaun, Lea, Morgan, Claire, and Alex, they had a chance to actually spend some time elsewhere. Related The Good Doctor video – Be sure to check out some more thoughts on the series at the bottom of this article! Also, remember to subscribe to CarterMatt on YouTube for some more news and be sure to check out our show playlist. In terms of the parts of the episode that caught us the most off-guard, at the top of the list has to be the fact that Morgan has a firearm! We learned that she got a permit after she was being stalked earlier on in her life, and this became a little bit more important when Morgan wanted to use this to confront Claire’s supposedly-abusive boyfriend. As it turns out, though, he actually wasn’t abusive at all. Instead, he was just someone who wanted to add another commitment to a relationship and she was looking for a way out. With that, she lied, but it does seem like she’s realized the error of her ways and she can move forward a little bit. Meanwhile, Shaun and Lea got a chance to spend a little bit of time with Dr. Glassman tonight, as they all went go-karting and Lea helped Shaun realize how to enjoy some time away. More importantly. Dr. Glassman said he was feeling great! He also decided not to postpone his treatment; he wants to move forward with his life and doesn’t want to spend all of his time in treatment. He wants to speed up his treatment. All of this, plus Dr. Park spending time with his ex, would’ve been so much sweeter were it not for the fact that Dr. Melendez, Dr. Lim, and Dr. Murphy may be in trouble with the board over their actions in the quarantine. Dr. Andrews actually tried to defend him, but it seemed to be to no avail. This was the episode of The Good Doctor that we needed, one that pushed medicine to the side for a short period of time so that we can focus on some other things — including the personal lives and the relationships that define these people. Consider this a reminder that this show can be equally as powerful when the focus isn’t on medicine in the slightest.